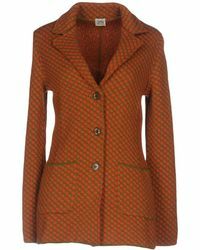 Evoking a sense of classic, cinematic nostalgia, Siyu is a Spanish fashion label that launched in 2008. 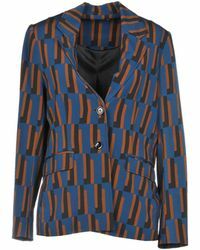 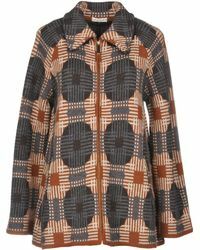 Keeping outlines clear and fabrics luxe, Siyu jackets match a precise aesthetic with tonal prints and rich, earthy colors. 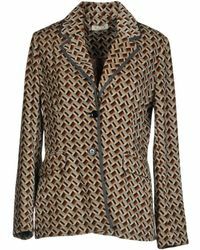 Think strongly structured merino wool blazers, sweeping silk jackets and snug, plaid button-ups, ideal for adding polish to any well-groomed dresser. 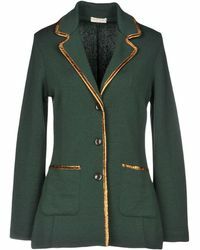 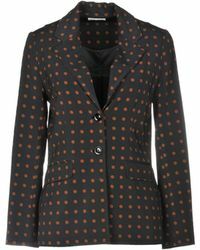 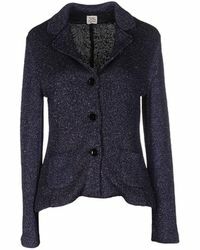 For fans of fashion that is both directional and understated, look to Siyu jackets for style that is premier to the core.